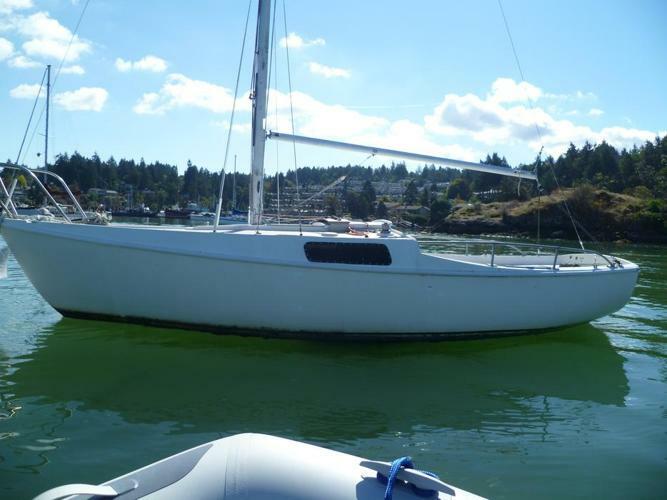 20' Cal, 3 sails (2 jibs, 1 main), Solid Boat. Needs Cosmetic Work Only. No engine. Ask for David, best time to call days Mon-Fri 10am-3pm weekends 10am-10pm.